Find all of the resources you need in one place. The College of Pharmacy employs talented and driven individuals who are paving the way for new initiatives and practices in pharmacy. Our distinguished faculty and staff help the college provide students with plentiful opportunities, robust academics and meaningful community partnerships. 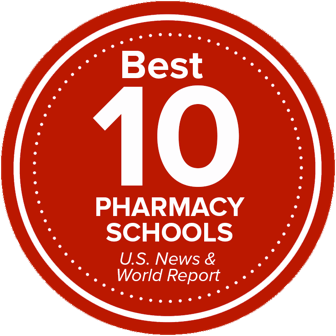 This commitment to superior faculty and programming has made our college one of the top pharmacy schools in the world.